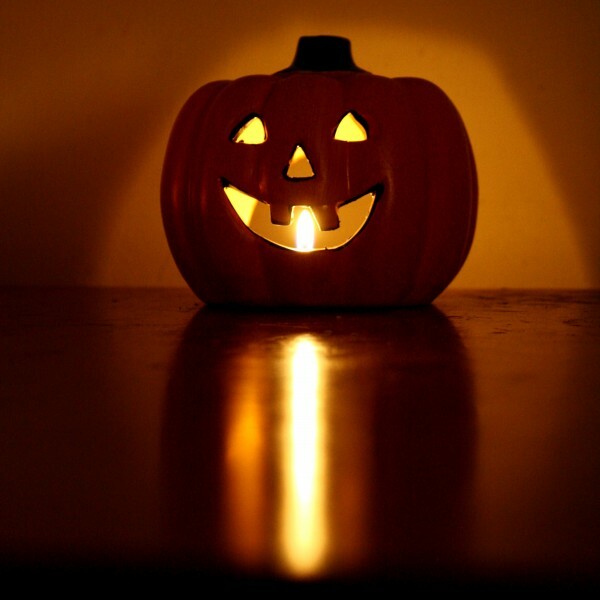 Three scariest ways to spend your Halloween in London. 1. Knock on your neighbours’ doors for trick or treat. …and count how many people (if any) will react at all and waste precious seconds away from revising their physics problem to look at you and admire your stupidity. 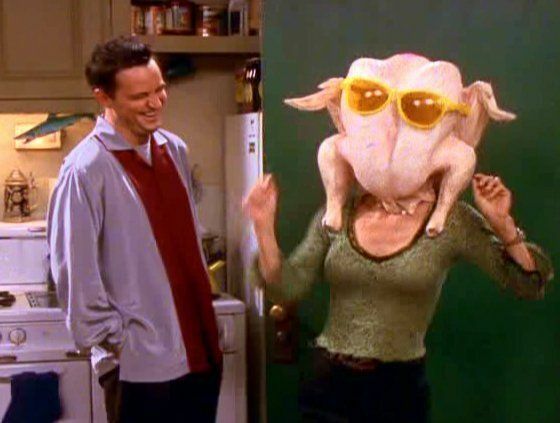 The day Monica from Friends turn up in my local library with a turkey on her head, that would be the best day ever. Photo credits: Warner Bros.
3. Cross Hyde Park in the middle of the dark night. I have heard terrible stories about how dangerous walking in Hyde Park at night can be. He might not have found a serial killer there that day, but beware…you might do. Hyde Park, when it’s not dark yet… Photo Credits: Art’s in the Right Place. ← Royal Albert Hall to host 007 Spectre Premiere-again.